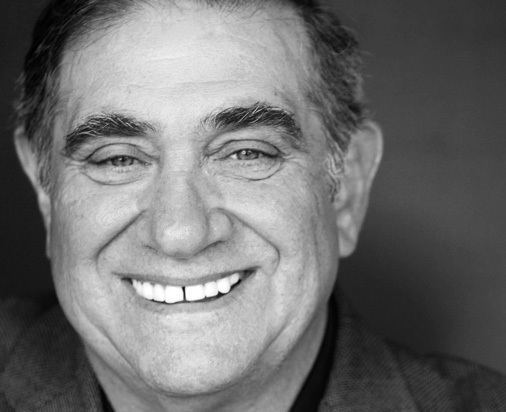 Dan Lauria (Actor) has appeared in over 70 television episodic programs, more than 20 movies of the week, plus a score of motion picture credits. Dan is a very familiar face to the off-off, off, and regional theatre scene having performed, written, or directed over 50 professional stage productions. In 2010/11 Dan was seen on Broadway as the legendary coach Vince Lombardi in Lombardi, with Judith Light playing Marie Lombardi, directed by Thomas Kail, of Hamilton fame. Dan returned to Broadway in the 2013 & 2014 productions of the Tony nominated A Christmas Story: The Musical directed by John Rando. Dan is most recognized as the dad on the highly acclaimed, Emmy-Award winning, ABC television show, “The Wonder Years.” Dan was a regular on the TBS show “Sullivan and Son” and on the Fox TV show “Pitch”, as manager Al Loungo. Dan has just joined the family of “This is Us” and is a guest star on “Shameless.” Dan and his dear friend, the lovely and talented Ms. Wendie Malick have performed the Anne Nelson’s play The Guys, for numerous theatres and firemen organizations around the country — a tribute to those brave men and women who died on 9/11. Wendie and Dan enjoy performing Love Letters as a fundraising event for the development of new plays at regional theatres. For ten years, Dan served as the artistic director of The Playwright’s Kitchen Ensemble of Los Angeles. With partners, Joe Cacaci and Richard Zavaglia, PKE produced over 450 public readings of new plays with the finest actors in the business in order to promote the development of the new American playwright and to seek literary representation for new writers. Dan does not do plays written by old dead white guys.